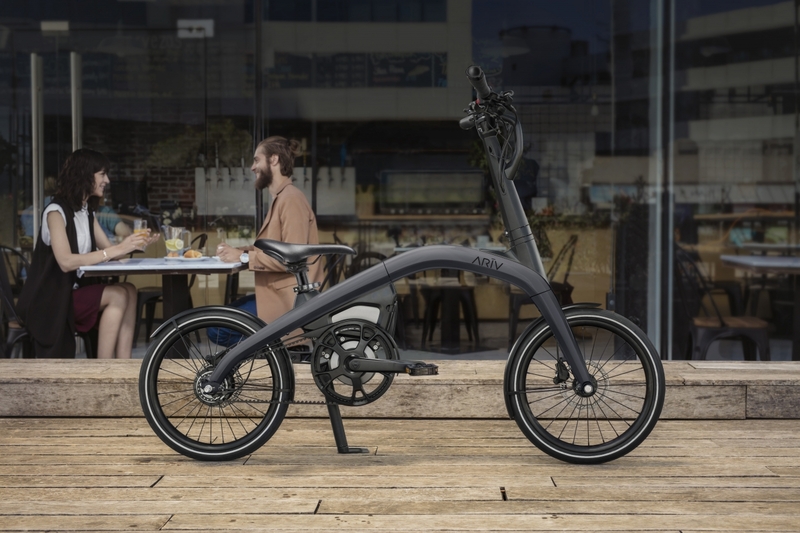 Today, GM announces ARĪV as the name of its new eBike brand, which includes two innovative, integrated and connected eBikes: the Meld, a compact eBike, and the Merge, a folding eBike. The name ARĪV was selected as part of a global crowdsourcing campaign announced in November 2018. 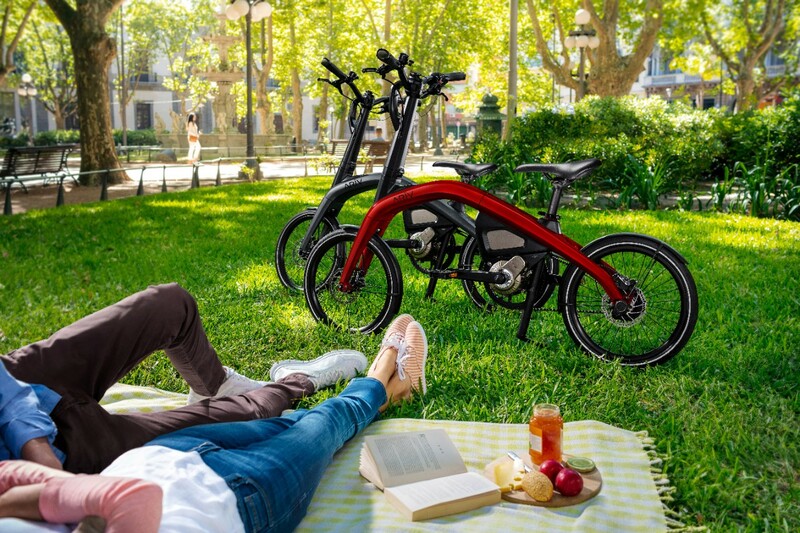 ARĪV eBikes are launching first in Germany, Belgium and the Netherlands, due to the popularity of lithium-ion battery-powered eBikes in those markets. Preorders are available starting today via www.BikeExchange.com. In Belgium and the Netherlands, the ARĪV Meld is 2.800 € and the ARĪV Merge is 3.400 €1. In Germany, the ARĪV Meld is 2.750 €1 and the ARĪV Merge is 3.350 €1. ARĪV eBikes are scheduled to begin shipping to customers in Q2 of 2019. ARĪV used GM’s automotive-grade capabilities to set high standards in eBike engineering. GM’s extensive experience with electric vehicle motor software and controls greatly influenced the proprietary GM motor that was built from the ground up specifically for ARĪV eBikes. The motor delivers top-of-segment power and torque for its size. 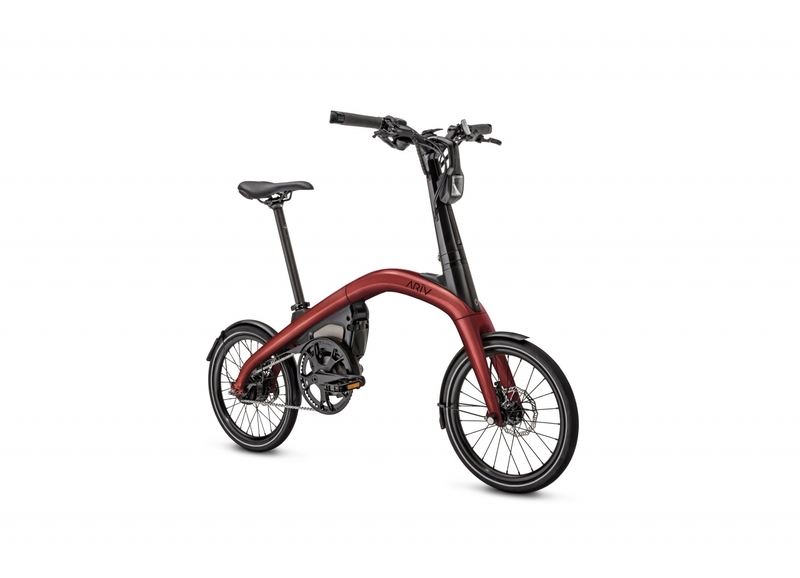 It also enables speeds up to 25 kph with four levels of pedal-assisted power. The battery was designed and validated to rigorous testing standards similar to GM’s electric vehicles. Riders can charge their ARĪV eBike’s battery in approximately 3.5 hours and receive up to 64 kilometers of ride time on a single charge. The ARĪV Merge and Meld come standard with safety components such as integrated, rechargeable front and rear LED safety lights for increased visibility and oversized brake rotors to increase stopping power. The ARĪV eBikes were engineered and designed in GM facilities in Michigan and Oshawa, Ontario. The ARĪV design team combined its automotive and cycling expertise to create an innovative eBike design that addresses the unique needs of urban commuters, with features such as internal cable routing to yield a modern, uninterrupted design. The compact design of both models allows for easier transit and more convenient storage. 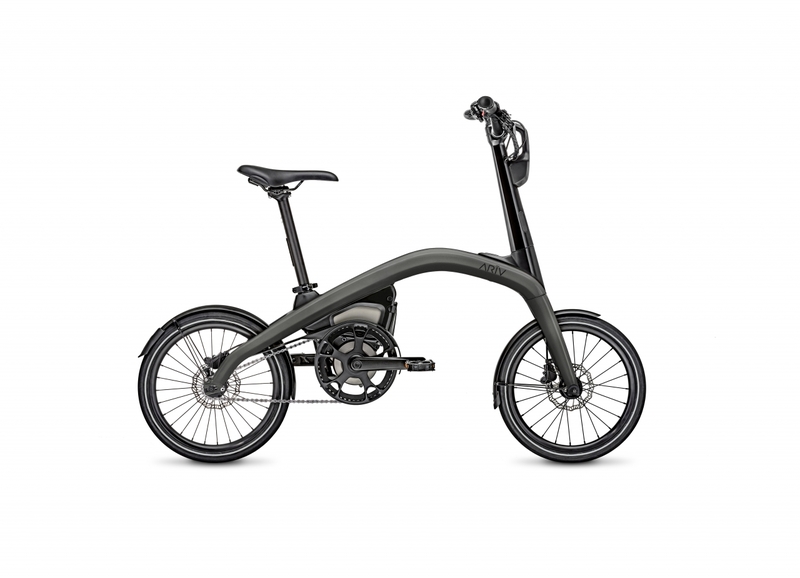 The ARĪV Merge folds easily, allowing customers to conveniently roll the bike on its two wheels while folded. 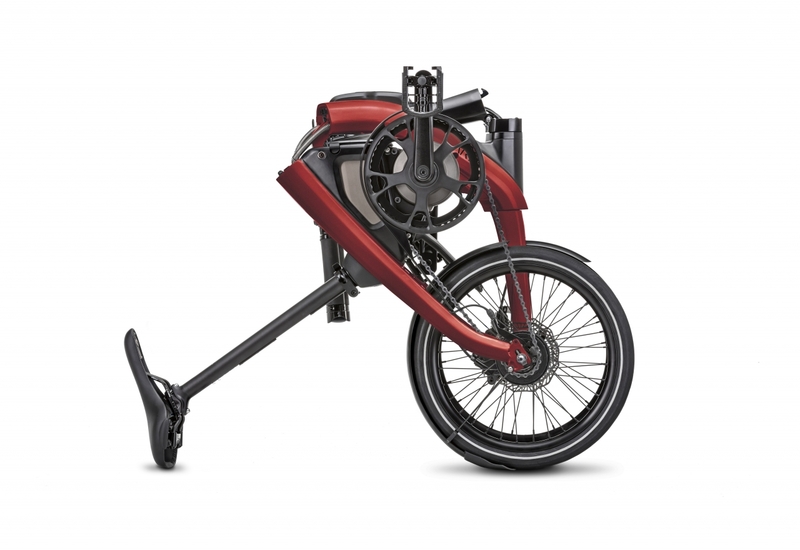 Walk mode can also be engaged on the ARĪV Merge and Meld, allowing customers to engage the motor capability to walk the eBikes up steep terrain more easily. Both ARĪV eBikes connect with the ARĪV eBike app via Bluetooth. The app provides riding metrics such as speed, distance, remaining battery level, motor assist level, distance traveled and more. Additional features are planned for the app including a mode that will use a proprietary algorithm to help riders arrive at their destination sweat-free. Each ARĪV Merge and Meld comes equipped with a Quad Lock mount, a market-leading system to securely attach a smartphone to the eBike. An integrated USB port allows riders to maintain their phone’s charge while on the go. ARĪV eBikes are backed by the power of General Motors and are focused on helping people move more freely in cities by creating solutions that reduce emissions and congestion. We believe ARĪV eBikes are a fast, fun and healthy way to reach a destination.